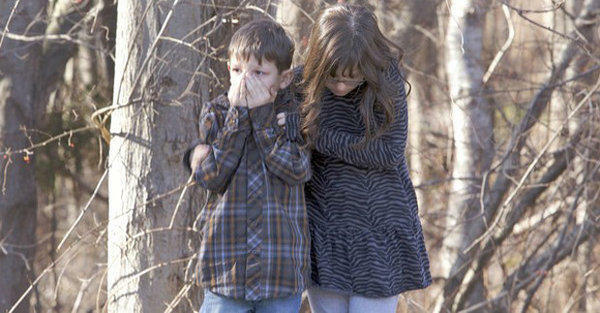 20 children were among the 26 victims of the Newtown School tragedy. 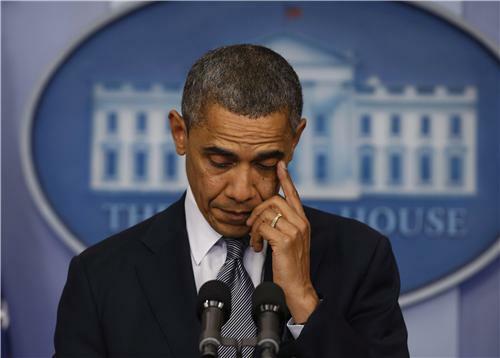 President Obama expresses the nation’s “overwhelming grief” and orders flags at half-staff. Our thoughts with the parents, family and friends of all the innocent people and our children we lost in Connecticut. RIP. Thanks to the gunnuts and 2nd Amendment, more of these tragedies are in store as US malaise worsens. Hope this is a wake-up call to end the violence at home and abroad. Why would any American need a military grade assault weapon at home? Makes you wonder!